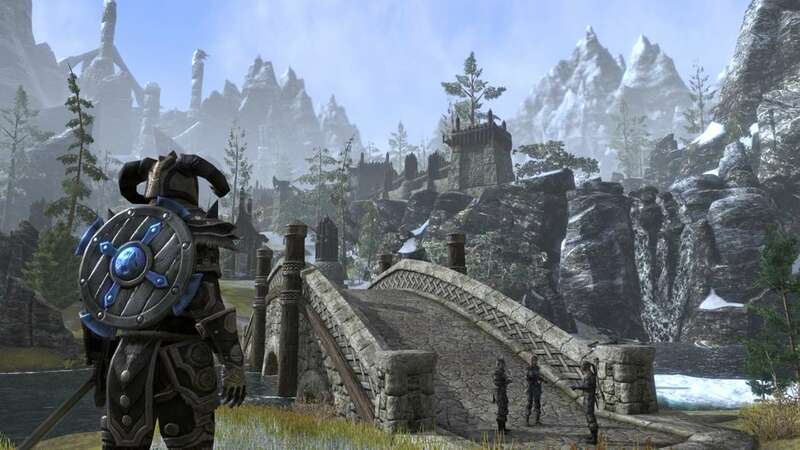 After the excitement for the release of an Elder Scrolls MMO, the game itself was unable to pick up the steam required to keep a steady subscription base. 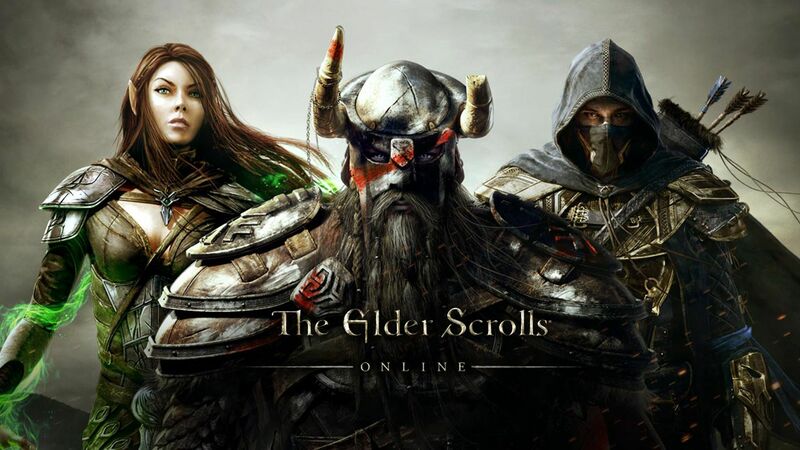 Bethesda Softworks and ZeniMax Online Studios have decided to drop ESO down to a “Free-To-Play” model that only requires the purchase of the game itself (Currently retailing at $60), the game itself will be renamed to “The Elder Scrolls Online: Tamriel Unlimited.” This has been speculated for some time, especially after the company dropped the 6-month subscription option, and IMGO it would be an obvious step towards the console release, seeing as console owners already pay a subscription fee to play online to begin with. For those that are already subscribed, no problem, you will automatically be switched from the current model, to the new ESO Plus model. Want to learn more about the ESO Plus membership? Click HERE. The official switch for the game will happen March 17th for PC and Mac, and more importantly The Elder Scrolls Online: Tamriel Unlimited will release on Xbox One & Playstation 4 on June 9th 2015! Prepare you wallet and your bow for battle in one of the greatest fictional realms of our time. 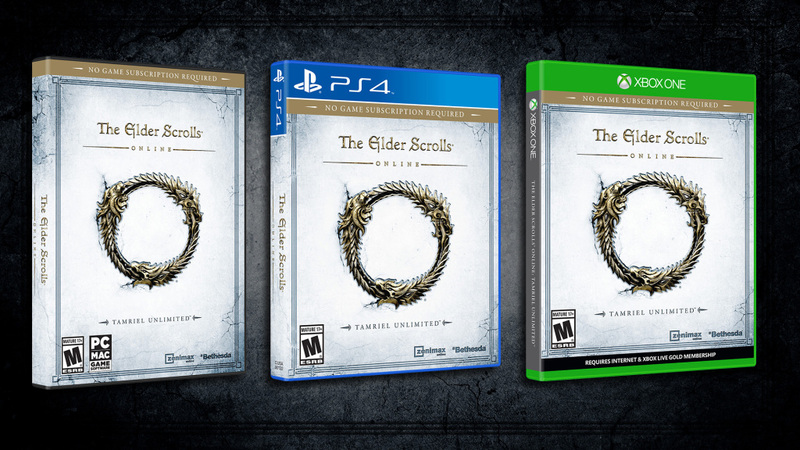 So do you plan on playing a relatively cheaper ESO? Or would you prefer a new single player game in the same universe? Keep the conversation going in the comments.